The Florida Legislature established the South Florida Water Management District to manage and protect water resources in our region. The District's work fits broadly into four categories. Flood control has been part of the District's mission since it was created by the Legislature as the Central and Southern Florida Flood Control District in 1949. 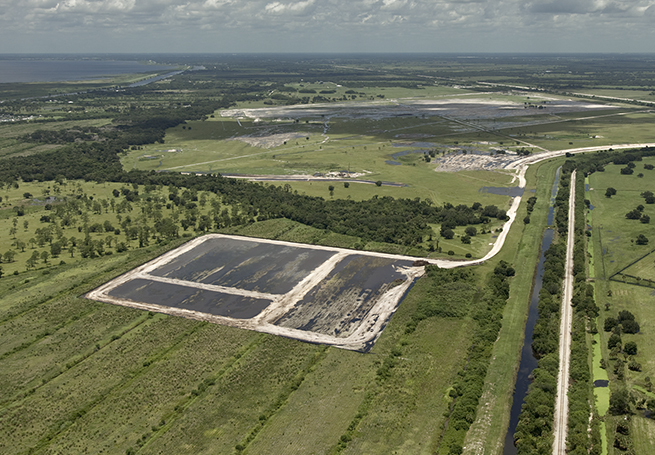 Today, the agency operates and maintains one of the largest water management systems in the world with approximately 2,100 miles of canals and 2,000 miles of levees/berms. Water supply planning is essential to meet the growing demand on limited water resources of 8.1 million residents, millions of visitors, businesses and the environment. The District is addressing future needs by developing five distinct regional water supply plans and promoting water conservation and the use of alternative water supplies. Water quality improvement efforts are removing excess nutrients that have altered South Florida's ecosystems. Vast constructed wetlands known as Stormwater Treament Areas, combined with agricultural and urban Best Management Practices, have dramatically reduced phosphorus levels in the Everglades over the last two decades. Finally, numerous ecosystem restoration projects are being planned, built and operated to protect and preserve South Florida's unique ecosystems, including the Everglades, the Kissimmee River, Lake Okeechobee and a diverse array of coastal watersheds. The most prominent of these efforts is the Comprehensive Everglades Restoration Plan, a 50-50 partnership between the State of Florida and the federal government to restore, protect and preserve the greater Everglades ecosystem.